E3 2018 Is Looking Great! Here’s What To Expect. E3 is approaching us quickly and everyday new details get unveiled, here’s what we know so far. It’s just 5 days left until the Electronic Entertainment Expo, or E3, the excitement has officially begun, and the details are juicy! E3 is a three-day premier event for computer and video games and like products. During the event the largest names in gaming, such as Microsoft, Playstation and Nintendo, premier what’s next in the evolution of gaming. E3 also attracts some of the most innovative in the interactive entertainment industry. Everyone from software developers, to distributors, to financers, to gamers themselves will be showing up and out for this event. To say that Microsoft underperformed last year is an understatement. 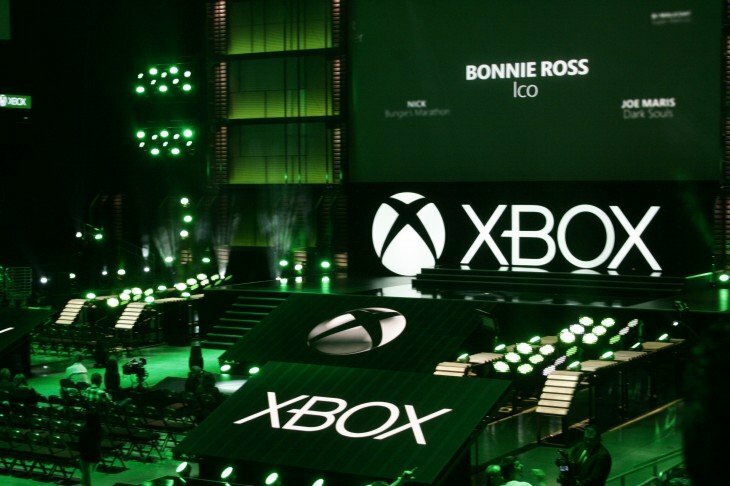 This year gamers are hoping to hear good news in the form of exclusive Xbox content at the show to make up for last year. Sea of Thieves developer, Rare, is expected to share what his plans are for the game now that the first expansion is out. There is a rumor circulating that there will be a new Halo game called Infinity, but this is just a rumor. Microsoft’s keynote presentation will probably have a huge focus on letting third-party game publishers announce their games. A few third-party publishers and their games we can expect to hear from; Compulsion Games We Happy Few and Moon Studios Ori and the Will O’ Whips. Also in Microsoft’s keynotes are updates for Metro: Exodus, Shadow of the Tomb Raider and Anthem. Sony has already had a great year with releases like God Of War, Shadow of the Colossus, and Detroit: Become Human. 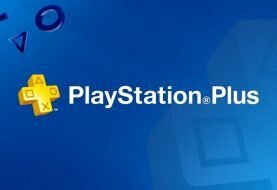 Sony is taking a different approach to this year’s E3, making it less about releasing trailers but more about improving and releasing games we’ve already been hyped about. Here’s what you can expect. Spider-Man’s trailer and release date, September 7th, were just released and we can expect Sony to show off more details about the game. We hope to get release dates for Death Stranding, Ghosts of Tsushima, and The Last of Us: 2. Expect to see a lot of focus on these 3 titles and a lot of information released on them. PlayStation’s keynote will probably include the trailers for Call of Duty, Battlefield 5, and Destiny 2. Rockstar Games will be announcing some PS4 exclusive content. 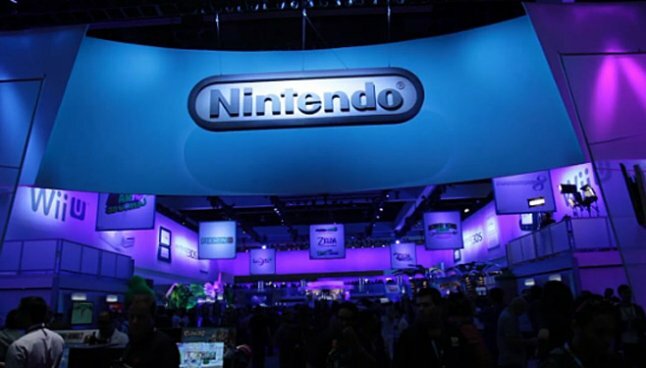 Nintendo has a huge place in this year’s E3, with lots of exciting things announced. 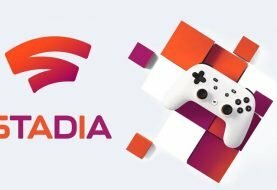 Switch Sales are through the roof and new games are being announced like rapid fire! Here’s what we know. Nintendo announced there will be a huge focus on Super Smash Bros, a tournament will be held during the week of E3 in LA. With the announcement of so many “side” Pokemon games, we can expect to hear more details about the next Pokemon “core” game coming November 2019. 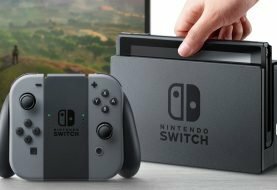 It is predicted that with the Switch’s rise and the unique, portable style of it, it wouldn’t be far off to think of a new Super Mario Maker or Animal Crossing could be coming. Fortnite will likely be coming to the Switch. Last year Nintendo teased a new Yoshi based game and Metroid Prime 4. We haven’t heard much on either of these titles so fans are hoping to get more information this E3. Expect these games to have major roles in this year’s event. Every year it seems one of these companies shines brighter than the rest. 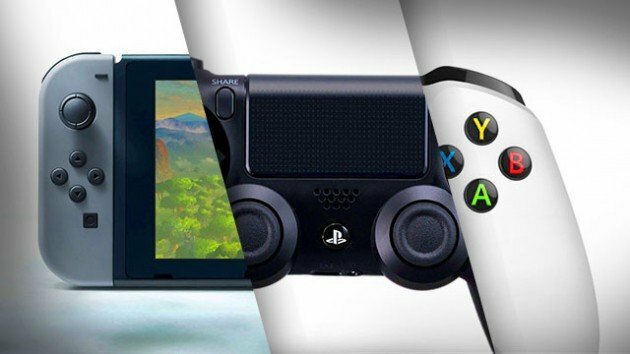 Microsoft and Nintendo are giving PlayStation a run for their money this year. 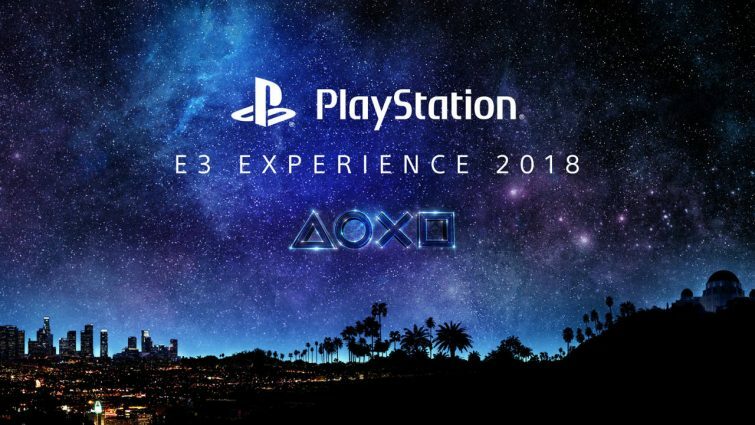 Last year Playstation took E3 by storm, but this year they will have to really wow us since they are choosing to focus on such a small set of games. The fans seem to be most excited for all the Nintendo Switch crossover titles being released. My money is on Nintendo this year.